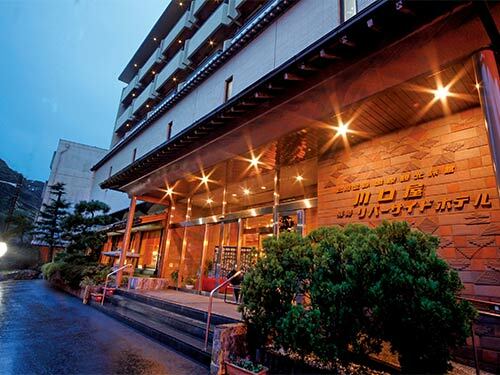 Kawaguchiya Kinosaki Riverside Hotel is located along the Maruyama River with Higashiyama-koen visible to the west side. Guest rooms with an open-air bath is at the top floor. Koman is a classic Japanese style ryokan serving excellent cuisine which faces the Otani River that flows through the center of Kinosaki Onsen Resort. 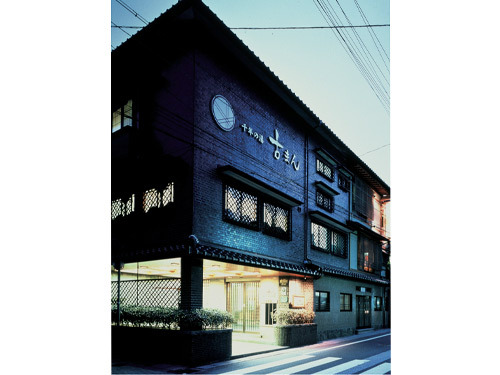 Please enjoy the atmosphere of a traditional Japanese spa.